It is curious that these allegations would arise the week following Congressman Gaetz’s heated exchange with Twitter senior executives before the House Judiciary Committee. 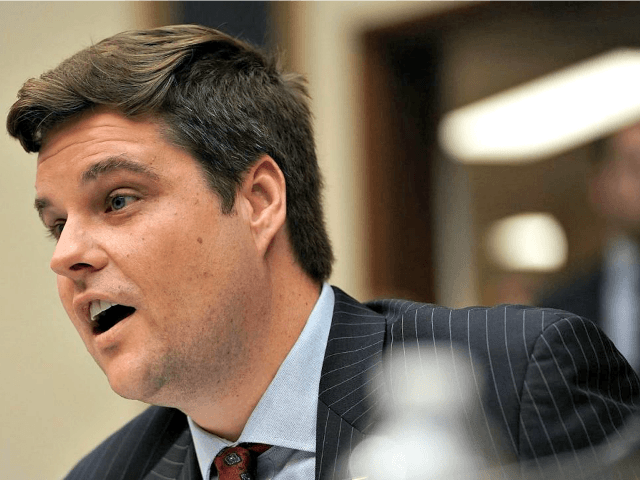 Congressman Gaetz continues to believe that interactive computer services, such as Twitter, should not discriminate against content while simultaneously asserting that they are a nonbiased public forum under federal law. You can spell or misspell one of the most newsworthy Congressmen in the country and nothing comes up. See screenshot above and below. 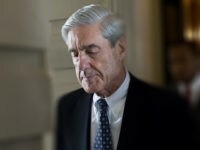 “I’m certain there were only four members of Congress who had their voices suppressed on Twitter: Matt Gaetz, Jim Jordan Mark Meadows, and Devin Nunes,” the lawmaker began. “My suspicion is if people were effetely communicating a conservative message, they got caught in Twitter’s troll trap.” The Trump ally also told Carlson he believes the agency has the power to take appropriate action against the social networking giant. The FEC can “absolutely then institute fines, just like they can institute fines and punish against any company that illegally makes a corporate donation to a political campaign,” Gaetz told Tucker. Twitter on Thursday provided angry users a perplexing explanation as to why conservatives are experiencing censorship on the increasingly broken platform. “We do not shadow ban,” the Silicon Valley giant declared at the start of a blog post published by Twitter’s Legal, Policy and Trust & Safety Lead Vijaya Gadde and Kayvon Beykpour, the company’s Product Lead. Gaetz and House Intelligence Committee Chairman Rep. Devin Nunes (R-CA) mocked the company’s explantion in a series of tweets. Comedic factor aside, President Donald Trump called out Twitter’s practice of shadowbanning and vowed to investigate the matter. “Twitter “SHADOW BANNING” prominent Republicans. Not good. We will look into this discriminatory and illegal practice at once! Many complaints,” the president said.